Product prices and availability are accurate as of 2019-04-17 05:47:32 UTC and are subject to change. Any price and availability information displayed on http://www.amazon.com/ at the time of purchase will apply to the purchase of this product. 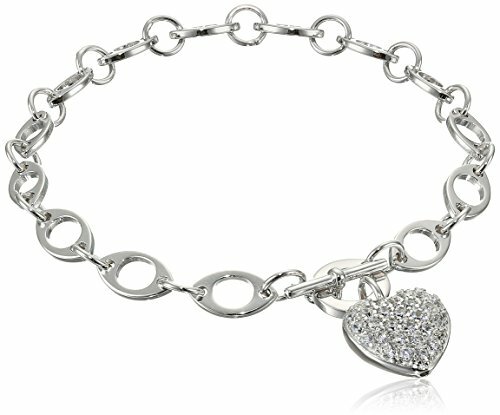 This trendy heart bracelet is made from rhodium-plated sterling silver and shimmering cubic zirconia. 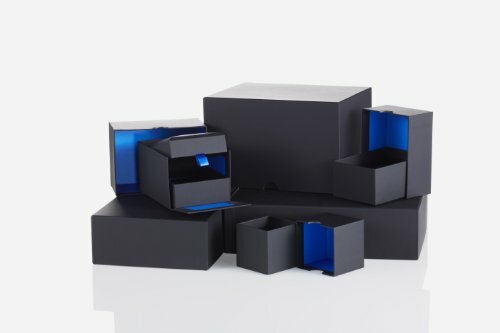 The unique, fashionable design features a thick, brightly polished chain that fastens with a toggle clasp. A sparkling cz-studded heart, with a slight puff shape and a filigree back, dangles from the clasp.